I moved to the Raleigh area in 2003 to attend college at North Carolina State. I began with a degree in biochemistry hoping to to one day become a doctor. As I progressed through college I changed my focus over to Biology and took on the minor of health promotion. It was still my desire to help others, but I wanted to take a different approach. I believe that proper diet, exercise, and rest is THE BEST preventative medicine out there. CrossFit has changed the way I look at fitness and completely changed the way I train. I have seen some amazing transformations in my clients through the use of CrossFit and I want to provide the same results to others. 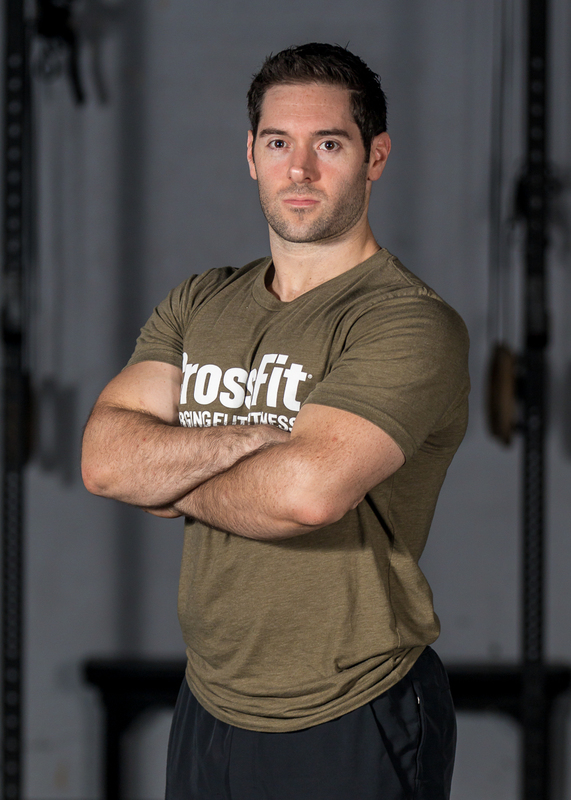 It is my passion to help others grab hold of their health and fitness that provoked me to open CrossFit Zeal. I hope that all those reading this will stop in and give us a try, so that you too can experience how great CrossFit truly is. Deadlifts of any variety. I like to pick up heavy things. Any sort of overhead movement. ..pressing, jerking, etc. I loathe them all. This is tough. I have a love-hate relationship with Diane. I love the deadlifts (see above), but hate the handstand push-ups (also, see above).